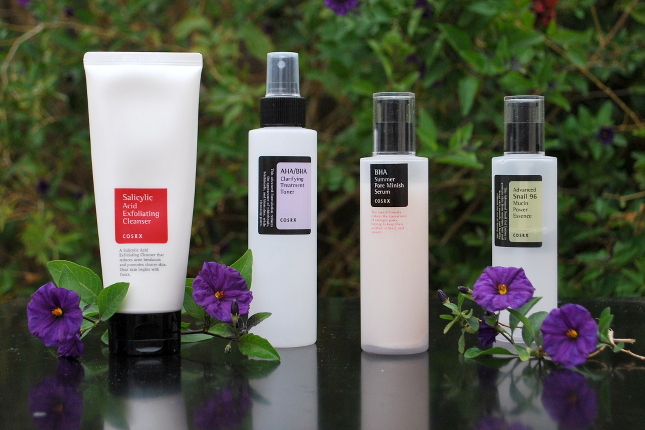 Today's review is on not one, not two, but five products! I know the photo above begs to differ, but in my haste to get out of the cold (I was outside taking pictures for over an hour), I forgot to include the fifth product in that shot. Oops. Anyways~ The featured brand today is none other than Cosrx, a Korean skincare brand that has been rising in popularity lately due to its products that are formulated with effective ingredients that target everyday skin concerns. Their name stands for "Cosmetics+RX(prescription)". 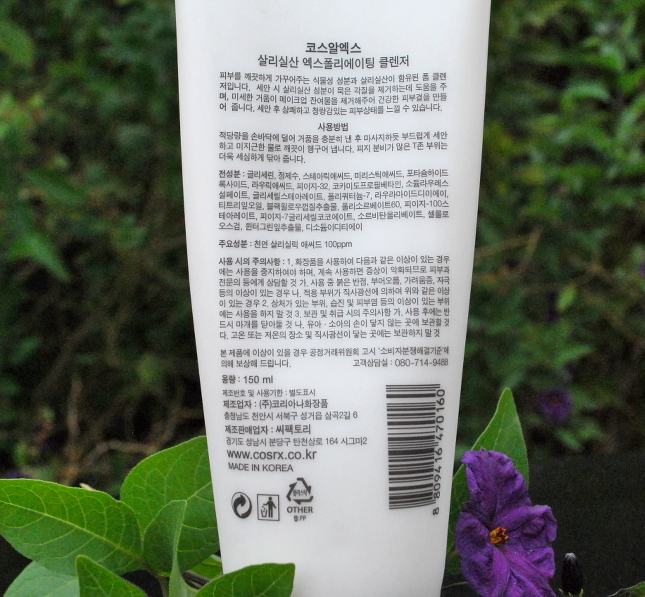 Unlike many mainstream brands, I noticed that Cosrx's products all have relatively short ingredient lists. That can be both a good and bad thing, but in this case it seems like Cosrx's is to just focus on the main ingredient(s) of each product. In any case, I've been using these products for over a month now and have a pretty good grasp on how each one performs, so lets get this review started! 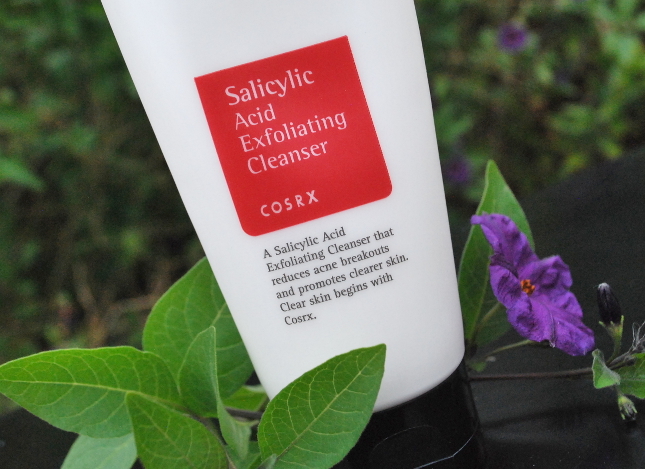 The first product is the Salicylic Acid Exfoliating Cleanser (150 ml, $10). Product Description: This effective creamy cleanser removes impurities and prevents future breakouts. It gently exfoliates skin and removes white and black heads. Good for all skin types, but especially helpful for troubled skin. Formulated with salicylic acid and tea tree to exfoliate and promote cell turnover, and target inflammation. Anyone who has dealt with acne has probably tried salicylic acid at some point, since it is one of the most common ingredients used to treat breakouts. I was very hesitant to give this cleanser a try since I didn't have good experiences with salicylic acid in the past. The first few times I used it, I used it both in the morning and at night. Boy, was that a disaster. Needless to say I backed off and marked it as another failed salicylic acid experience. Two weeks later though I wondered if perhaps I just overdid it, and gave this cleanser a second chance. This time around I used it only at night and used a bubble maker to make the foam softer and fluffier, and found that this method worked very well for my sensitive skin. As you can see in the photo below, the bubble maker increased the volume and softness of the foam, so all I had to do was gently move the foam around on my face without my hands ever coming in contact with my skin. I've been using this cleanser at night ever since, and it leaves my face feeling clean and refreshed every time. The random blemishes I normally get on my forehead have decreased to almost none after I started using this as well. This cleanser does exfoliate a little bit, but it hasn't helped much in removing white and black heads. 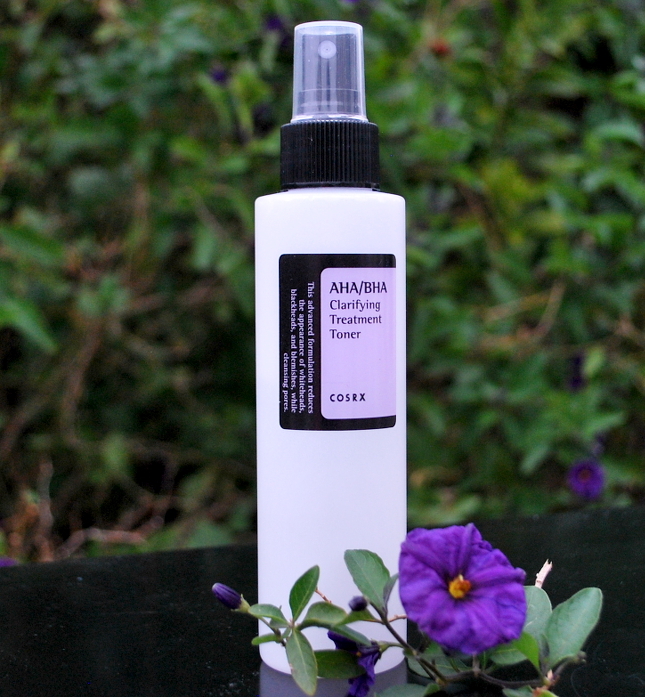 Moving on to the step after cleansing, this is the AHA/BHA Clarifying Treatment Toner (150ml, $16). The sticker on the back. Product Description: This toner reveals smoother skin and targets uneven skin texture. 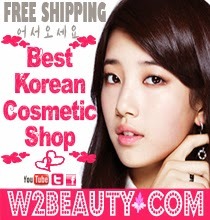 It’s formulated with vitamins and mineral water to nourish the skin. The lightweight moisturizing formula promotes optimal skin absorption. This is my favorite product in the box! The first time I used it, I was shocked by how my skin felt when I woke up the following morning. I seriously can't remember the last time my skin ever felt that smooth, and it's all thanks to this toner. With that being said, this toner provides very little moisture and is very lightweight. For me personally I think I would prefer to use this more in the summer than in the winter, since my skin tends to be dehydrated during the winter and oily during the summer. The texture and viscosity of this toner is exactly like water. I normally don't recommend using cotton pads, but for this toner I suggest that you do. You can use the nozzle to spray the toner directly on your face, but I found that a cotton pad helps the product absorb faster and the finish feels nicer as opposed to patting the toner into your skin. Just give the cotton pad 3-4 spritzes, swipe it across your face a few times, and you're good to go! After toning your skin comes the next step, essences and serums, and this box includes two. 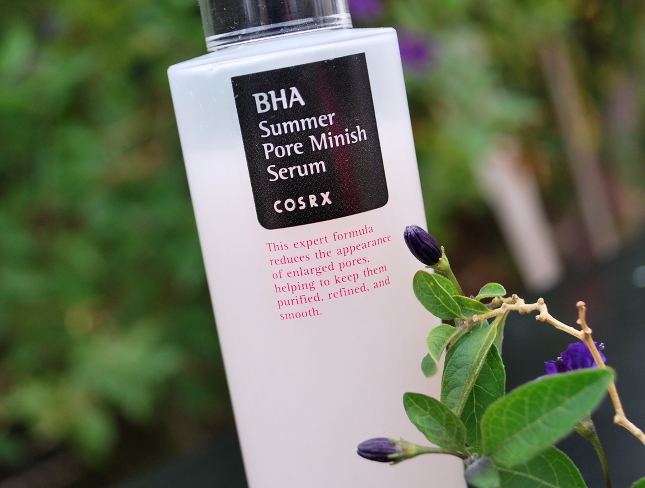 One of them is the BHA Summer Pore Minish Serum (100ml, $17). Product Description: A balancing serum that keeps sebum production at healthy levels. It’s formulated with White Willow and gentle enough for all skin types. It contains naturally exfoliating ingredients that will improve the appearance of the skin. I don't know why the serum is pale pink, but the color is very pretty! The texture and viscosity is just like water. This serum definitely does help in controlling sebum and keeping oily skin at bay. As for reducing pore size, I'm not so sure about that. My pores do feel more clear and refreshed whenever I use this, but I don't think it's made any significant changes to their size. 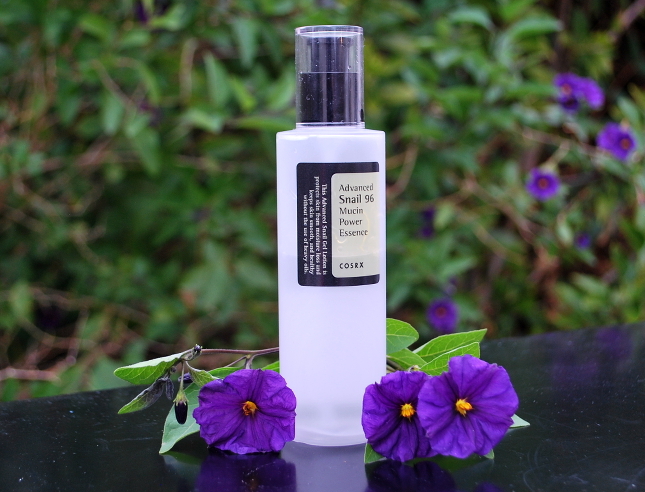 As the name suggests, this serum is much more suitable for summer use than winter. If you have oily skin all year long though, then feel free to use it for all seasons! One problem I had with this product though is the hm.. formula? Packaging? You have to shake the serum before use every time to evenly distribute the white powder that's settled at the bottom of the bottle (pictured below). That wouldn't be a big deal if the powder didn't clog up the pump's straw and make it impossible to dispense the serum using the pump. The first time it happened I was able to get the powder out, but the second time there was too much so I couldn't. Now every time I use it I have to unscrew the pump and pour the serum onto a cotton pad. It's inconvenient, and I end up wasting product most of the time. The other essence included in this box is the Advanced Snail 96 Mucin Power Essence (100ml, $19). Product Description: This power essence is packed with skin care nutrients that your skin is sure to appreciate. It’s made with 96% all natural snail mucin extract that will transform your skin by moisturizing and transforming damaged skin. For many people, I know snail mucin is a game changing ingredient. However, I've never had that kind of experience with snail products. The same applies to this essence. To be honest, I'm on the fence for this one. 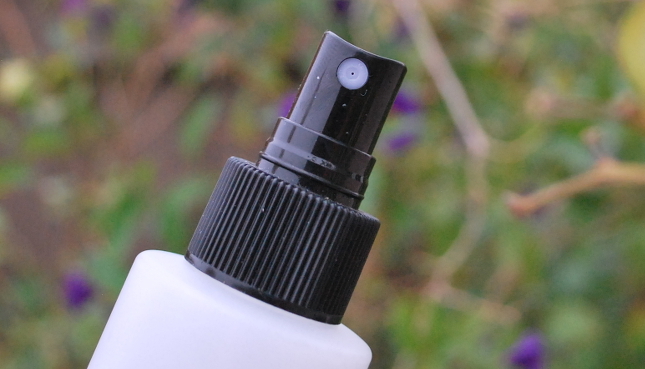 It's a nice, light hydrating essence that feels soothing to the skin when applied. But that's all it is for me, which doesn't make it very special. I do think it'd be good for (once again) the summertime since it's very lightweight, and it's definitely good for oily skin cause it's not greasy at all. The texture feels slightly slimy (it does contain 96% snail slime), but it's easy to spread and absorbs quickly, and doesn't leave a sticky finish. Even though the essence feels slimy, it isn't sticky either. The consistency is just like a watery gel lotion. If snail products have worked for you in the past then this might work as well for you. Snail extract never really did a thing for my skin so I wasn't expecting much out of this product. I had a tiny bit of hope that this would be the one snail mucin product that finally works, but now it's been proven that maybe snails and I were just never meant to be. Both essences/serums come in a translucent plastic bottle with a pump. The only difference between the two is that the pump actually works for the snail essence, whereas it's useless for the BHA serum. 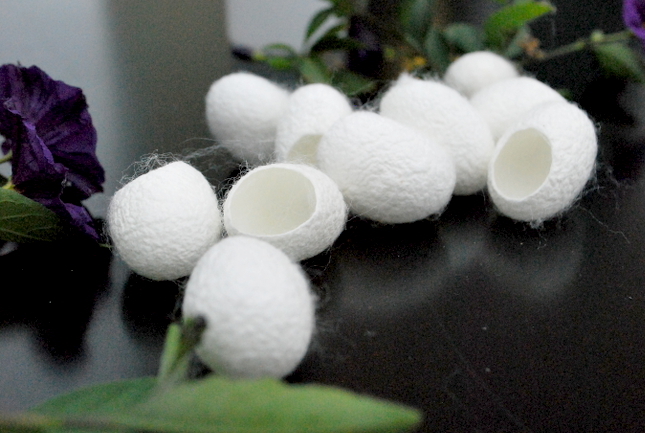 The last and final product in the box is the Blackhead Silk Fingerballs (12 pcs, $5). Product Description: A finger ball made of 100% natural silk. Used to massage and gently exfoliate the skin to reveal healthy, youthful skin. These balls of silk were the products that I was most excited to try, but they were also the ones that left me the most disappointed. They just... they don't work. I've tried soaking them in warm water for the recommended amount of time, and even for 10 minutes once, but no matter what these just didn't do anything. They feel like thin plastic with gauze on top. Without any exfoliating powers. And they also feel uncomfortable. I'm not a fan. Other than the fingerballs, I think Cosrx's products are definitely worth a try! Especially if you have oily skin, then I'd recommend this box to you. The products in this box are all lightweight and not greasy, so they will provide enough moisture for your skin without making your skin oilier. 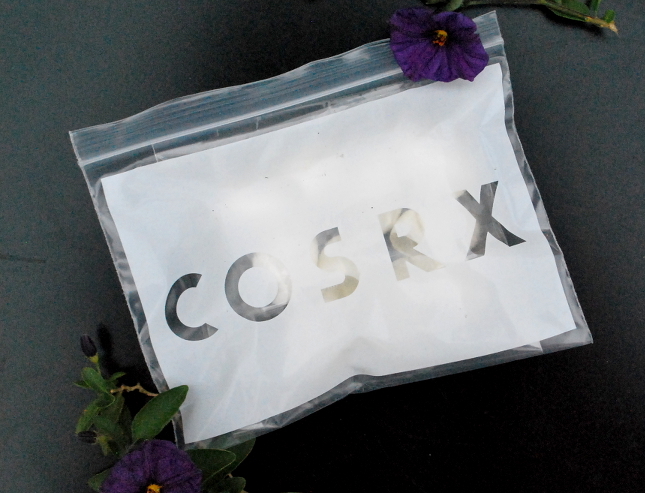 Overall Cosrx products are reasonably priced and inexpensive. There are some hits and misses, as with most brands, but that's because my skin is sensitive and picky. None of the products are scented, which is a huge plus in my book. I'm thinking about trying their propolis ampoule, cause you guys know I have a bit of an obsession with propolis. The total value of all five products combined is $67. However you can get them all for just $46 at Memebox. 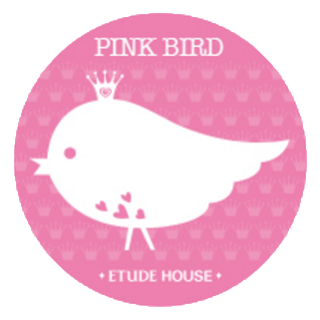 If you want to check out just individual products though, I've linked them up above! Just click on the price of the product (which is written next to the product name each time I introduced the product) to be directed to the product in the shop. Have you guys tried Cosrx before? Which product in this box would you like to try? 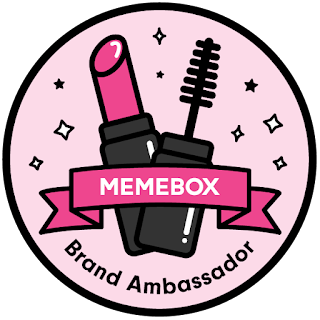 The products featured were provided to me for review purposes by Memebox. All thoughts and opinions expressed are my own and 100% honest.